Happy Saints: How Do You Introduce the Eucharist to Your Kids? Explaining the Eucharist to children is not always easy. How do you tell them that the white piece of bread is the Body of Christ? What can you show to prove that Jesus is truly present in the Communion we receive every Sunday at Mass? Are you yourself convinced about the Jesus in the Blessed Sacrament? God certainly understands our problems with this! That's why He gives us EUCHARISTIC MIRACLES throughout the centuries! There is the famous Miracle of Lanciano, where the Eucharist literally transformed into real Flesh and Blood before the eyes of a doubting priest. 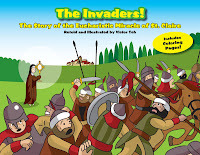 Or what about the fascinating story of how St. Clare of Assisi dispelled invaders by simply exposing the Blessed Sacrament? If you are amazed by these miracles, your kids will be astounded! 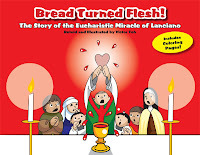 Let the Eucharistic Miracles come alive for your kids and your family with the True Tales of the Eucharist Picture eBooks and Books! 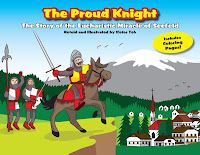 The Miracles of Lanciano, St. Clare and Seefeld (Austria) are retold in full color illustrations and poetic yet humorous narration, giving you and your kids entertaining and fascinating reads. 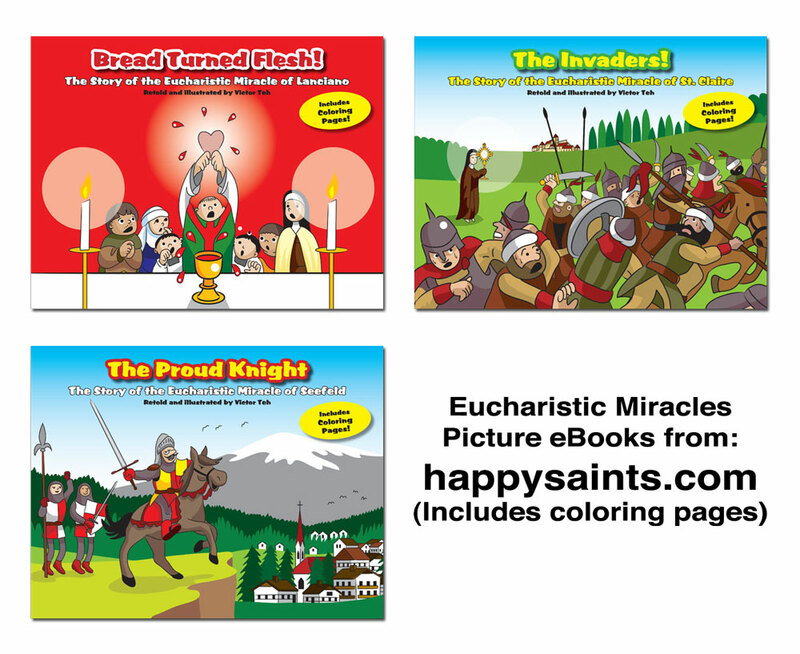 These fully illustrated, full color picture story books make GREAT GIFTS FOR BAPTISM, FIRST COMMUNIONS, BIRTHDAYS, CHRISTMAS and any special occasions! They are also GREAT RESOURCES FOR CCD CATECHISM CLASSES, SUNDAY SCHOOLS and CHILDREN'S LITURGIES! Children love to read them again and again!